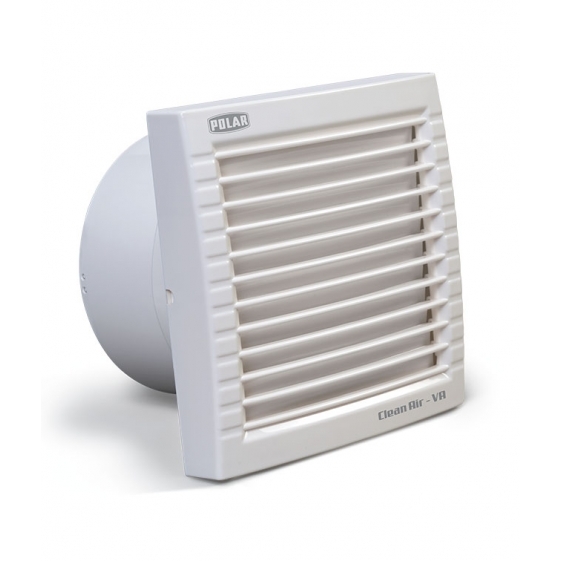 Polar India - POLAR (200mm) Clean Air VG "White"
Dust protection shutter, Powerful air suction, Aerodynamic blade for optimum air delivery, silent operation. 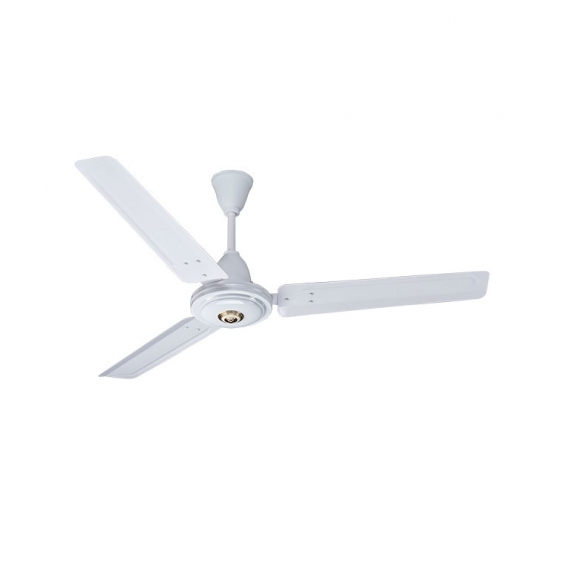 Contemporary ventilator fan with Powerful air suction and with dust protection shutter. 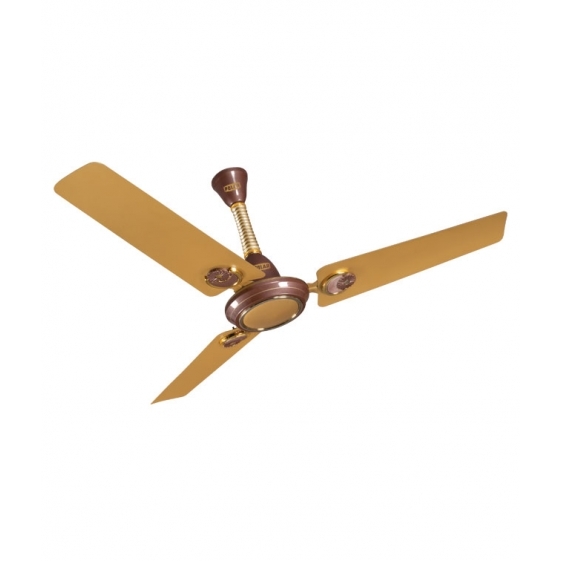 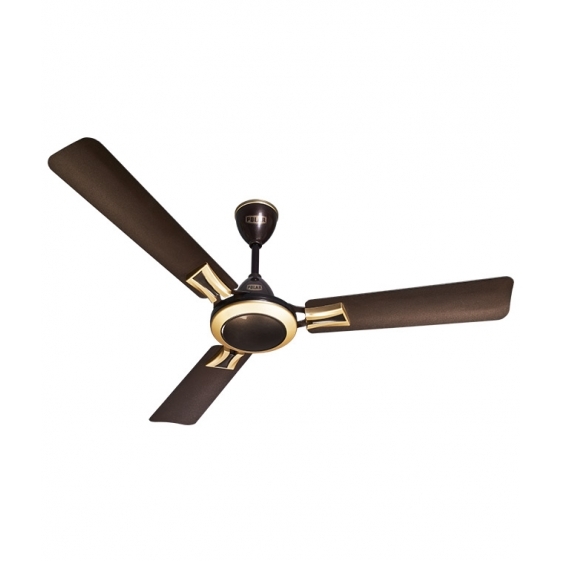 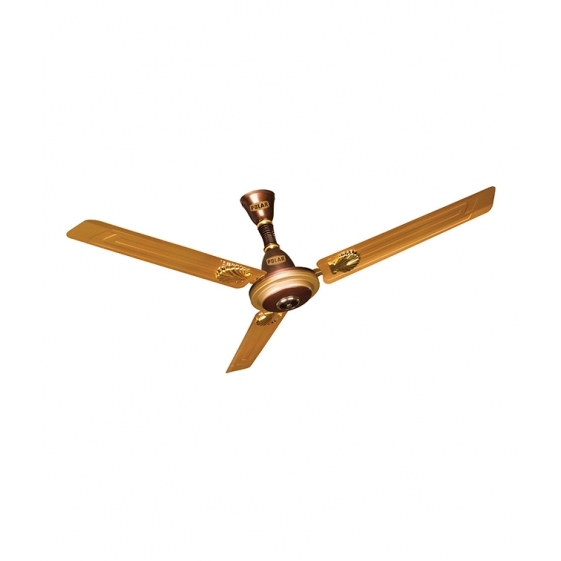 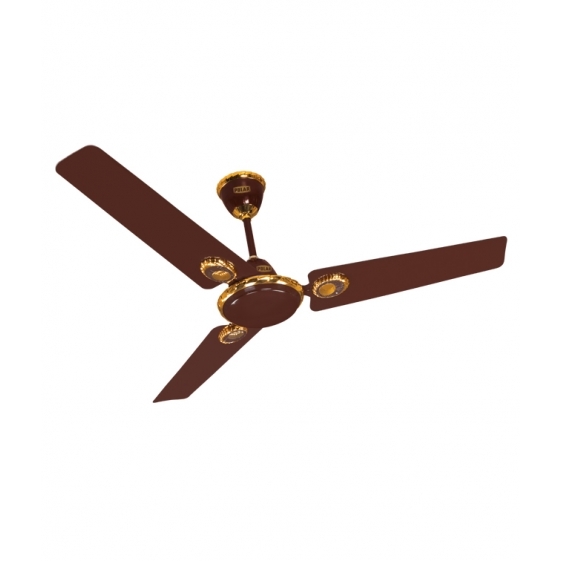 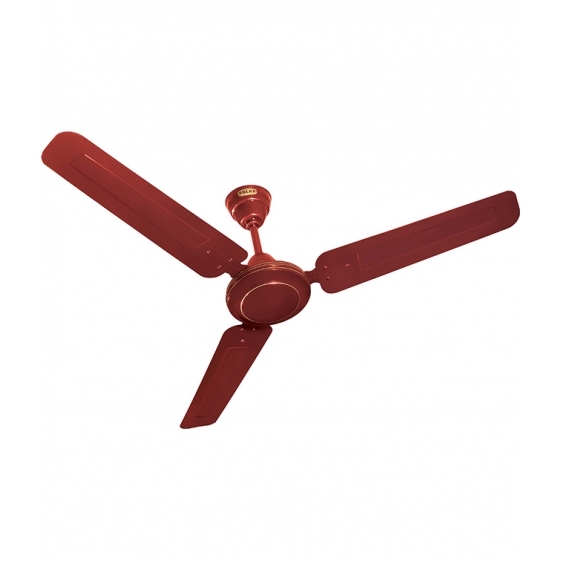 Description :- Dust protection shutter, Powerful air suction, Aerodynamic blade for optimum air delivery, silent operation. 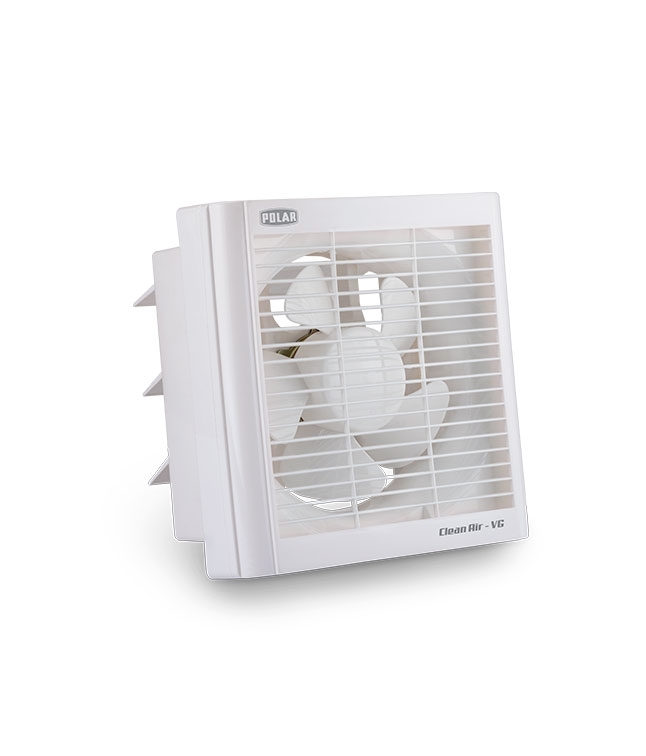 Contemporary ventilator fan with Powerful air suction and with dust protection shutter. 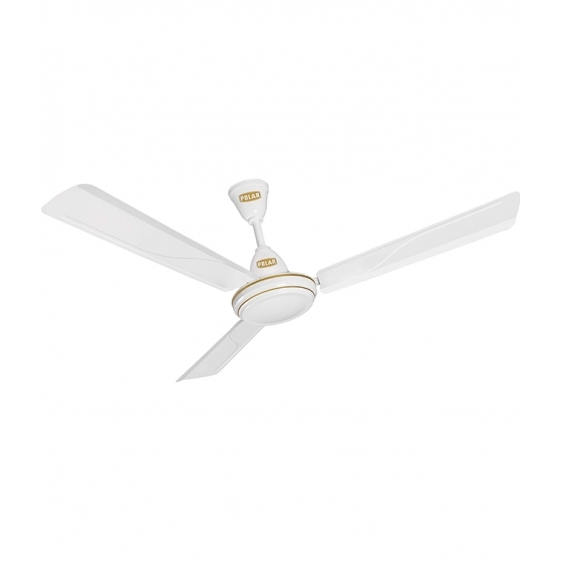 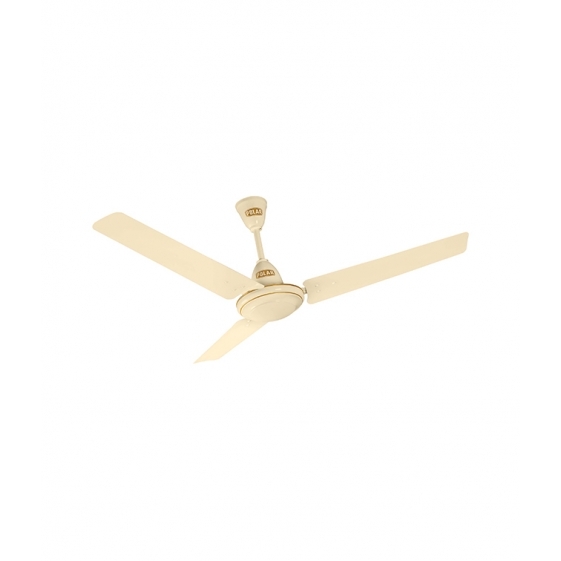 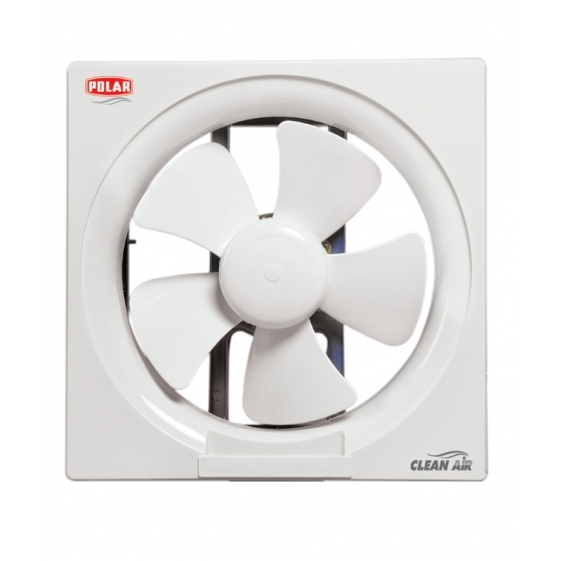 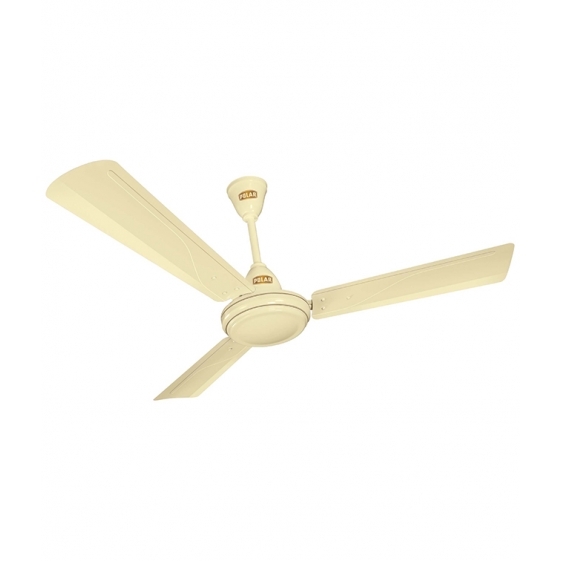 You're reviewing: POLAR (200mm) Clean Air VG "White"